NUUO recording server needs to get the device video streaming first to connect to the device. 1. 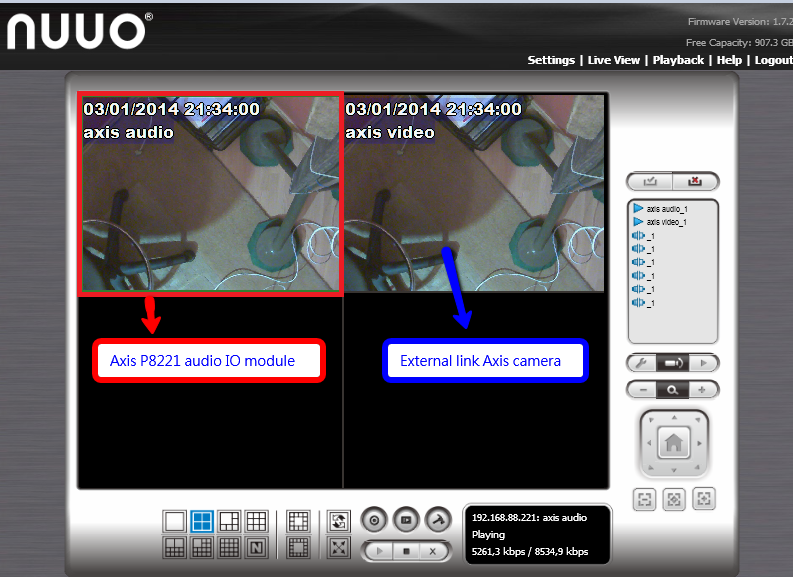 Please enter the Axis camera IP address in the external link and please make sure this Axis camera is also compatible with the NUUO server. 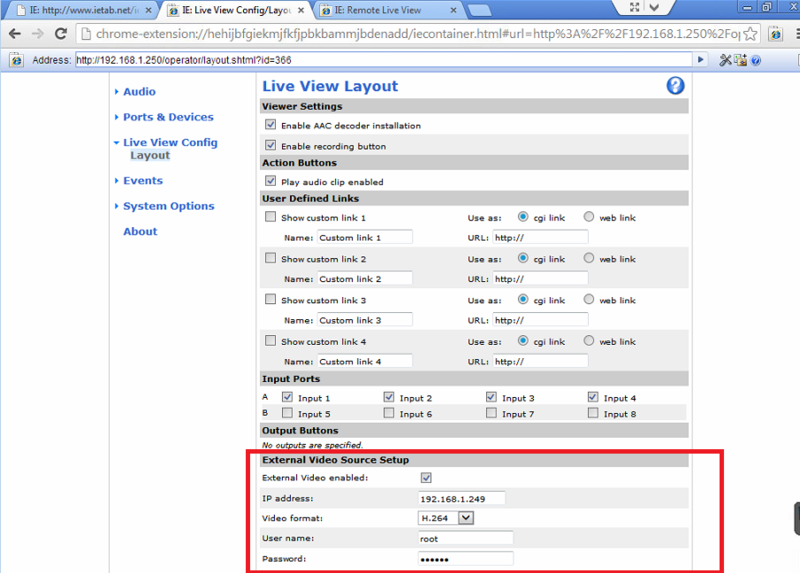 Note: Regarding the external link, we recommend to connect Axis camera with it rather than other brand. 2. Then you'll be able to add the Axis P8221 in the Server. [iViewer] Why do I receive the message of ''The push notification service will terminate in x day(s)''?